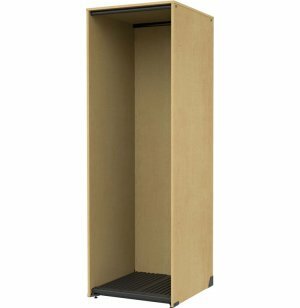 This is the perfect music instrument storage for your oversized instruments. It can hold a String Bass or even a few Contra Bass Clarinets. Transform your band room into the harmonious space you deserve with Band-Stor Instrument Storage from Marco Group. 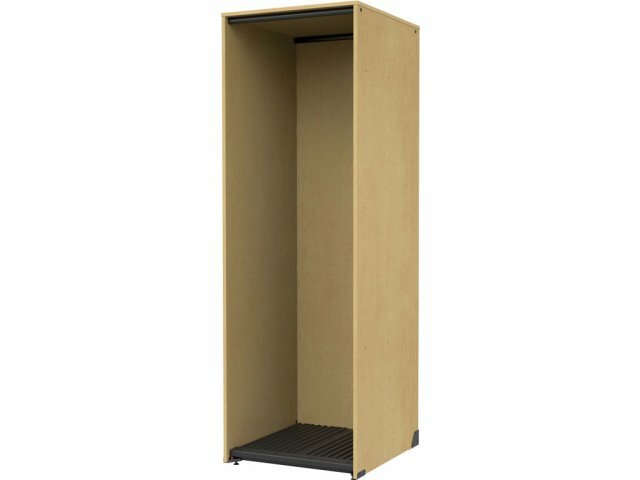 A durable build makes these instrument lockers a great long-term investment. 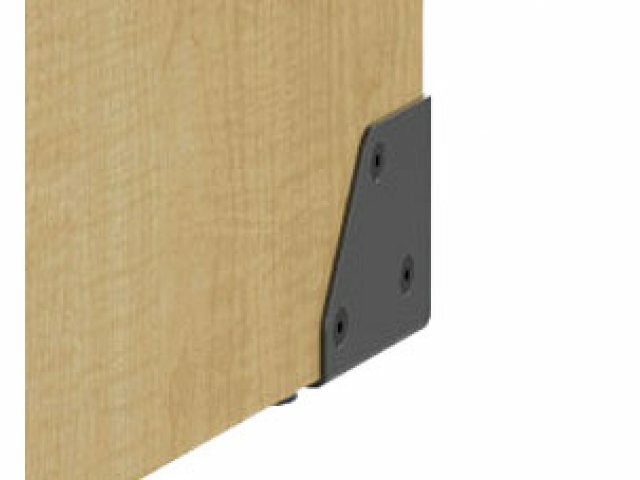 Heavy-duty hardware and steel tubes under the front and back of each shelf provide exceptional support and stability. When storing costly instruments, you don’t just need a good fit, you also want to make sure that they are exposed to a proper airflow. Ridged polyethylene shelf liners keep everything securely in place and provide ventilation which prevents moisture buildup. This instrument storage is modular so you can create an arrangement that suits your needs and maximizes efficiency. As your program evolves and requires additional storage, you can easily add more cabinets. With this flexible design, you’ll have a perfect fit no matter what instruments you need to store. Jumbo Compartment: Stores String Bass, Contra Bass Clarinets or general storage.